Professionals rejoice! 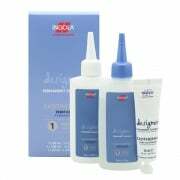 Indola has created salon quality colour, care and styling solutions exclusively for pro hairdressers. 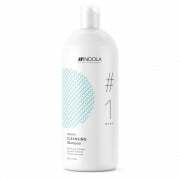 Indola Permanent Caring Colour is a popular hair colour collection which conditions and protects the hair while providing distinctly vibrant colour, including Contrast fashion highlights and the Blonde Expert range. 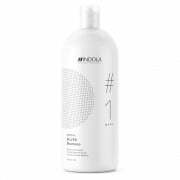 The Indola Innova range is a great professional choice for hair styling and care solutions to suit each client, from moisturising shampoos to full volume stylers.